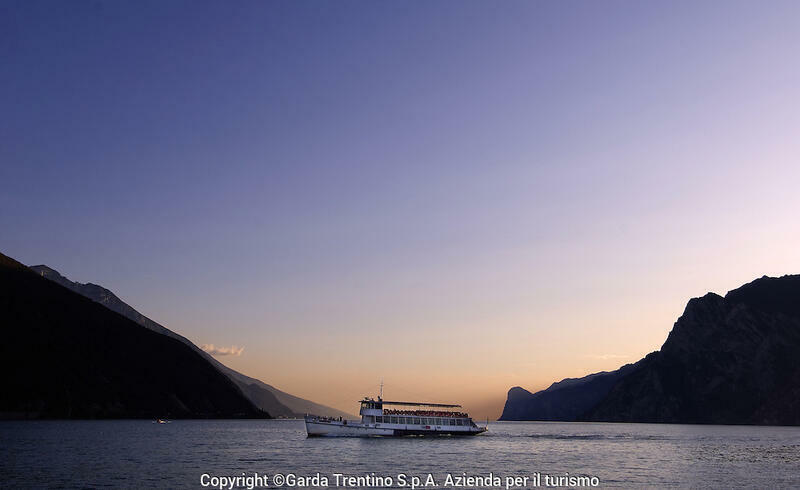 If you want to enjoy a beautiful tour in Trentino or in Riva del Garda, choose Hotel Rudy, which provides a boat and cable car tour booking service. 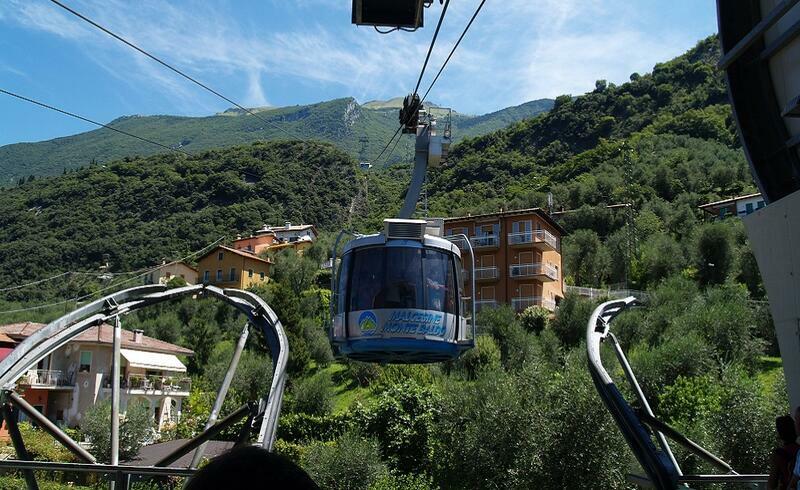 The trip by cable car is a real experience to try. 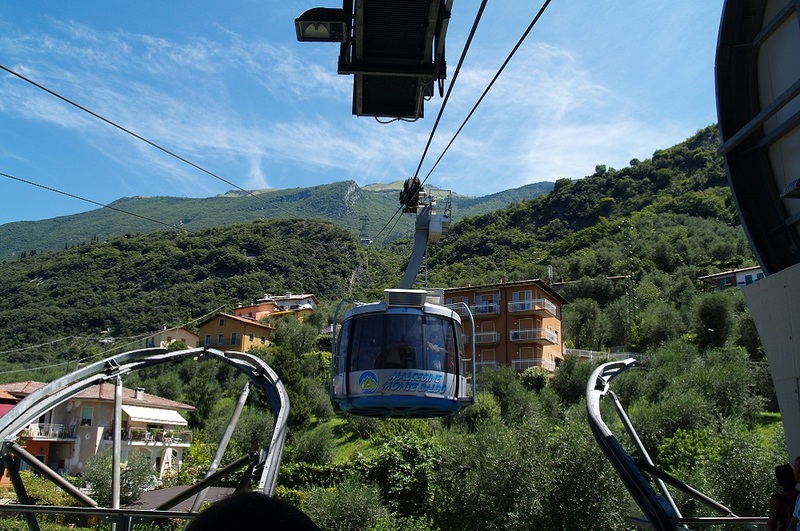 The cable car carries up to 45 people and reaches 1,780 meters of altitude at the last stop, which is Monte Baldo. 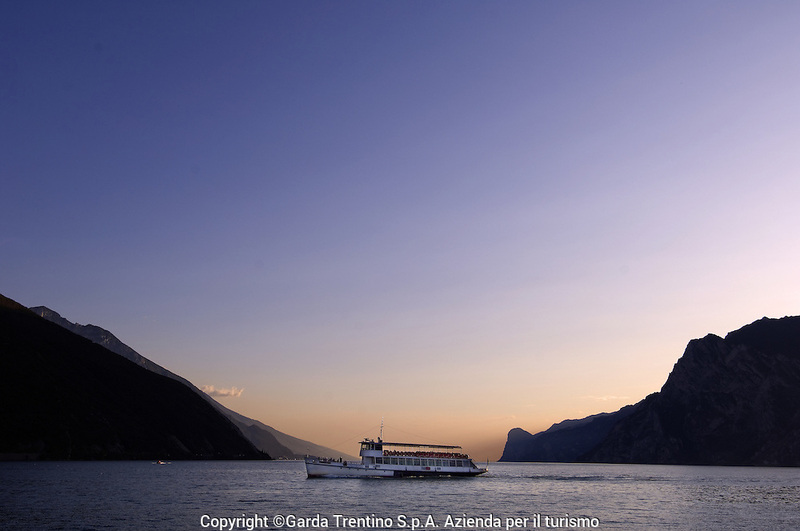 The cabin is rotating and on the way up you can admire the wonderful landscape that surrounds Malcesine. The trip by cable car lasts 20 minutes and can be done every day. Those who do downhill mountain biking can also load the bike and then reach the best trails! The boat is an alternative for those who want to see the lake from another perspective or simply for those who want to visit the places without having to queue by car. If you do not want to give up on your bike, you can load it. This way, you can enjoy your excursions as you prefer!